Classified platforms don’t have any tool to guarantee that what you see is what you will eventually get. Are the photos of the listings recent, but above all are they real? Thanks to Photocert, users can send and ask for certified authentic pictures to ensure hassle-free transactions. 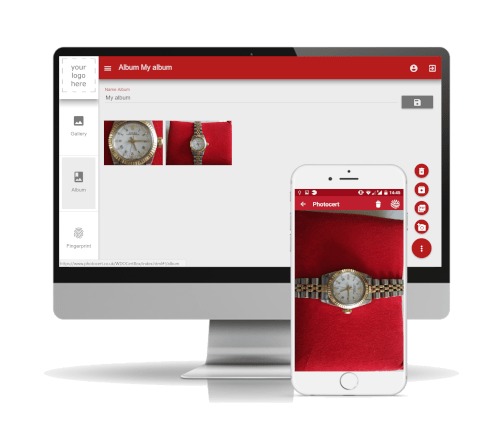 Photocert is the software solution that, once integrated into the app of a Classifieds Platform, enables authentic pictures to be certified. And it guarantees that no data of those pictures have been modified since the moment of the shot. Find out more about how Photocert can help your business and learn how Photocert helps classifieds platforms gain credibility and increase safety.